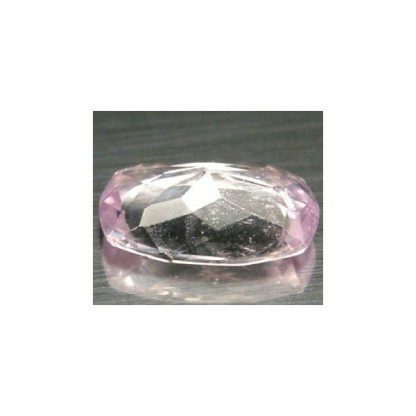 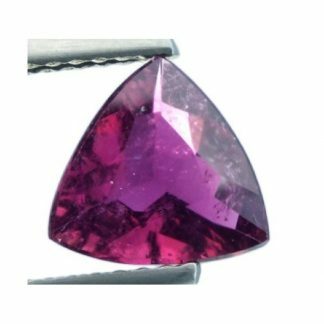 Buy now this genuine pink Kunzite loose gemstone for sale on our online gem store. 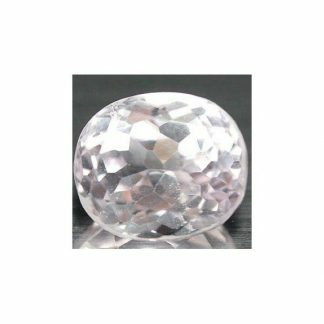 This faceted gemstone is totally natural and untreated, completely earth mined in Afghanistan. 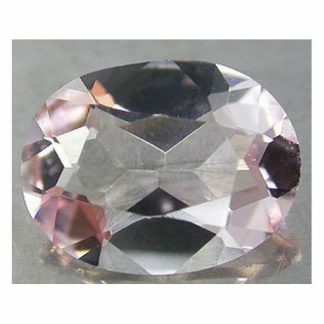 It comes with a sparkling cushion faceted cut that display an attractive pale pink color hue, with good saturation and medium tone, this natural and untreated shiny pink Kunzite weight almost three carat and present a nice luster and almost eye clean clarity with some minor tiny inclusions that doesn’t compromise the beauty of this gemstone. 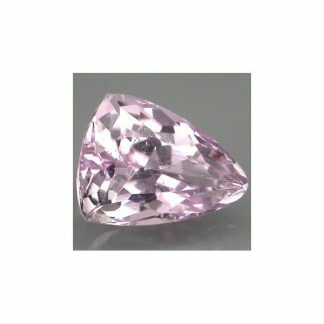 Kunzite name derives from the famous gemologist/geologist Kunz that first discovered this gemstone, the pink variety from the Spodumene mineral family. 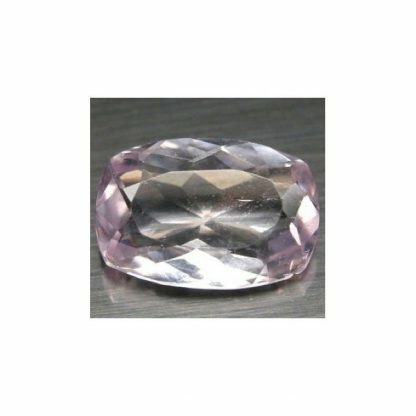 Kunzite is considered a durable gemstone and can be set easily into jewelry like pendant or ring. Dimensions: 11.5 X 7.8 X 4.0 mm.